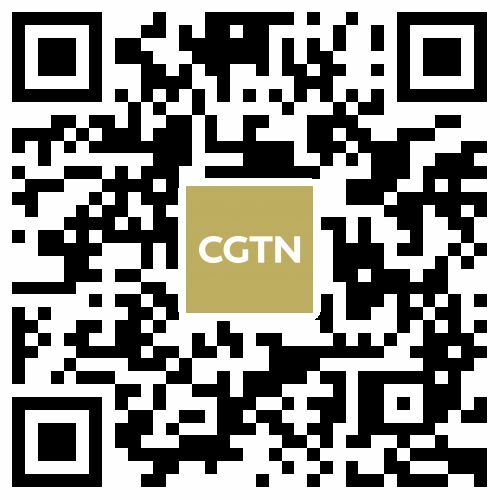 Editor’s note: Wang Shanshan is a current affairs commentator at CGTN and former Washington bureau chief of China Radio International (CRI), with 10 years of research on China-US relations. The article reflects the author's opinion, and not necessarily the views of CGTN. Eighteen marks the beginning of adulthood. 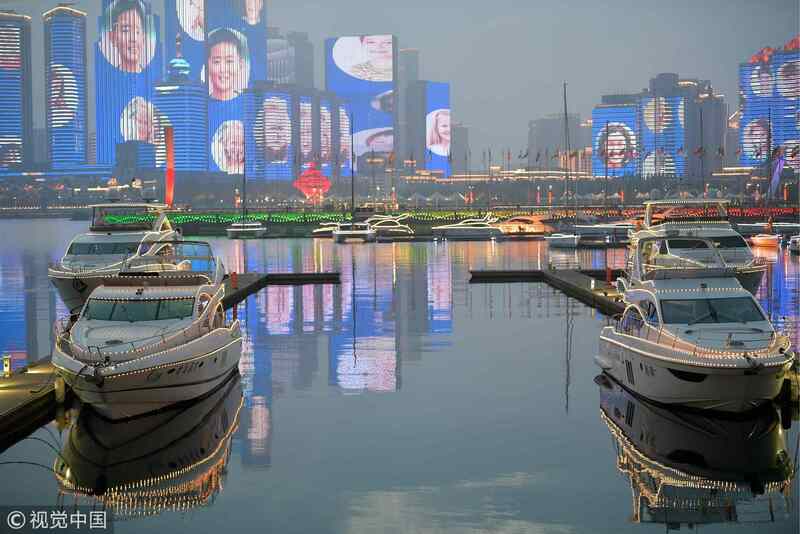 The Shanghai Cooperation Organization (SCO) summit, the 18th of its kind, has been marching into maturity, making the ongoing session in east China’s coastal city of Qingdao a milestone for the mechanism. Being historic in a sense that the Qingdao session has made several records. Bigger than ever. 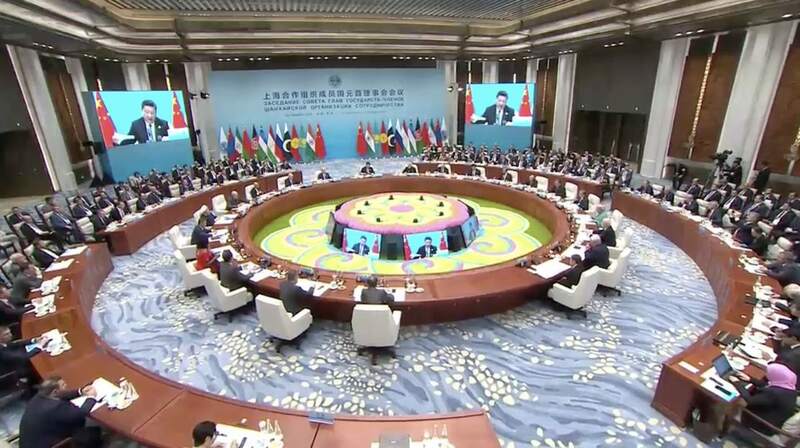 It is the first summit after India and Pakistan being accepted into the SCO in 2017, making the organization the world’s largest trans-regional organization. Closer than ever. One example is that China's trade with other SCO members totaled 217.6 billion US dollars in 2017, up 20.7 percent year-on-year, higher than the 19 percent annual growth last year. Chinese President Xi Jinping delivers a speech at a large-scale meeting of the Shanghai Cooperation Organization (SCO) Summit in Qingdao on June 10, 2018. /VCG Photo. Thriving than ever. 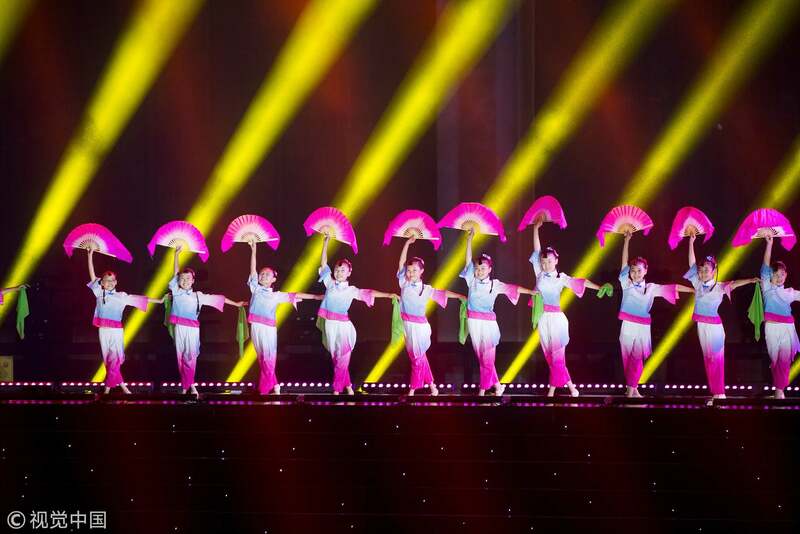 In the past year when China took up the rotating chair of SCO, more than 200 activities in political, financial, trade, security, environmental, agricultural and other fields have been carried out, among which, forums for women, political parties, cultural and art organizations and hospital cooperation were held for the first time. Just to name a few. All these lead to the SCO putting forward the concept of building an “SCO community with a shared future,” announced by Chinese President Xi Jinping at the summit on Sunday. The notion represents an integral part of the concept "building a community with shared future for mankind" initiated by China. 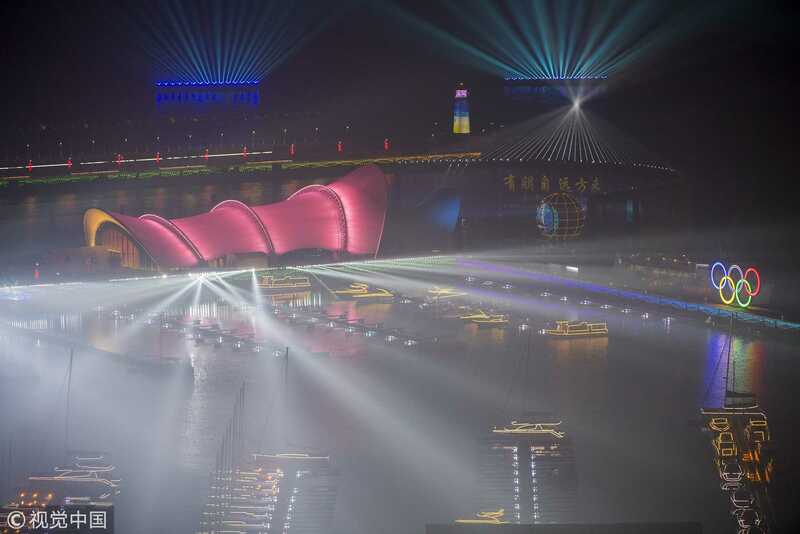 The vision for a “community of shared future,” China’s vision of a better world order, features openness, inclusiveness, multi-polarity, globalization, cultural diversity, interdependence, common security and prosperity, and a clean world of lasting peace. Chinese President Xi Jinping has made clear China’s commitment at many international occasions. In February 2017, “the community of shared future for mankind” was incorporated into a UN resolution for the first time, representing a world consensus to build a benefit-all future of peace, development, partnership and multilateralism. 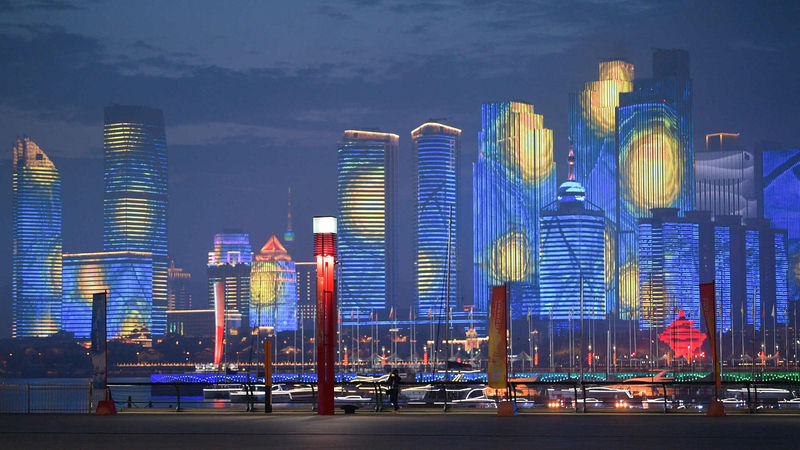 Skyscrapers at night in Qingdao City, where the SCO Summit is being held, June 9, 2018. /VCG Photo. 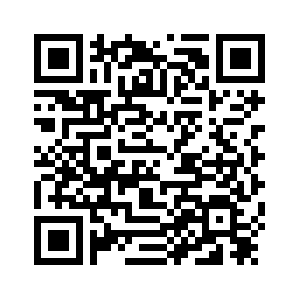 More have come to agree and join in the efforts towards building a better future. An editorial published by the website The Diplomat says, "China’s vision is based on three pillars: cooperative security, common development and political inclusiveness. "In this new round of changes, it is important not only to carry on the traditional framework but also to modernize the existing order and systems by developing concepts using the latest trends, while ensuring the changes are not only attractive to all but are practical, viable, and resilient. "Therefore, we may need to go beyond the traditional notions of security and grow out of the zero-sum mentality of the Cold War and pursue cooperative security through collaboration for the sake of long term world cooperation, stability and peace." Scenes from the light and fireworks show “A friend comes from afar” in the eastern Chinese coastal city of Qingdao, June 7, 2018. /VCG Photo. Though it’s still halfway through, the world has seen punishments, sanctions, ultimatums, rejections, standoffs…overshadowing the world with uncertainty and anxiety. The world is searching for ways to play down uncertainty, ease anxiety and jointly tackle challenges. The Shanghai Cooperation Organization might serve as an example of how inter-state relations could go well. Starting from a regional bloc to fight against three "evil forces" of terrorism, extremism and separatism, besides drug trafficking and cyber crimes, the SCO has helped make the region safer, more integrated and better prepared in the face of security threats. It is entering into a new era of multilateral cooperation in many areas, including trade, energy, education, tourism and others, towards common development and lasting prosperity. The SCO observes the principles of the “Shanghai Spirit,” the bedrock of cooperation, featuring mutual trust, mutual benefit, equality, consultation, respect for diverse civilizations and pursuit of common development. The principles have been translated into actions, yielding concrete results, escorting the smooth sail of the organization. Facts have proven that countries with different political systems, economic patterns or social values could cooperate under one umbrella, working for one purpose. The SCO has provided a model for a new form of international relations, in which win-win cooperation is attainable. Hopefully the success of the practice of the SCO will help some countries think twice and act wisely.